sporenland - first solo show in Germany will be at fotodiskurs in Augsburg, Germany. I am so delighted to have taken part in pic.up prints. An event organised by pic.london at the Tea Building on 26-27 October 2018. I have shown the limited edition of Portals Sterling edition. Thank you very much if you have come by! The images will be uploaded on the website shortly. I am very pleased to let you know that TTW#108 – Kumo – Day/Night Art by Sayako Sugawara is available now from the Touch Shop and at record shops stocking cassettes starting next week. This is a cassette only, limited edition of 125 copies presented by Tapeworm. Many thanks to Tapeworm and Kumo for the opportunity! Very happy that my dummy book (Copy) 80. 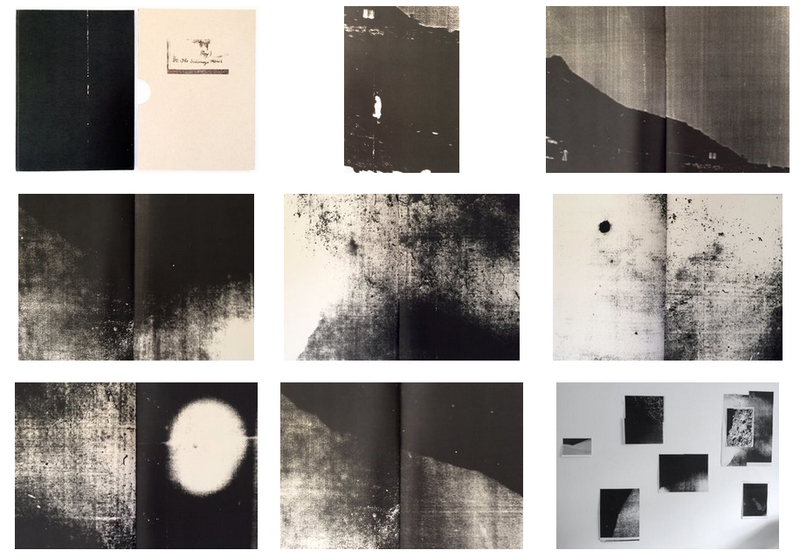 The Schwarze Mönch will be part of OPEN_publications organized by Swantje Lichtenstein.